In an unusual step, the United Methodist Church has brought church charges, including child abuse, against its member, U.S. Attorney General Jeff Sessions. Those charges come as the attorney general cited the bible in defending immigration policies. Sessions defended the use of that bible passage to the Christian Broadcast News. “I don’t think it was an extreme position that I took,” he said. That controversial bible passage has been used to justify slavery. Rev. James Martin, S.J., an American Jesuit priest and the editor-at-large of the Jesuit magazine America says Sessions’ statement was a total misinterpretation of Romans 13. 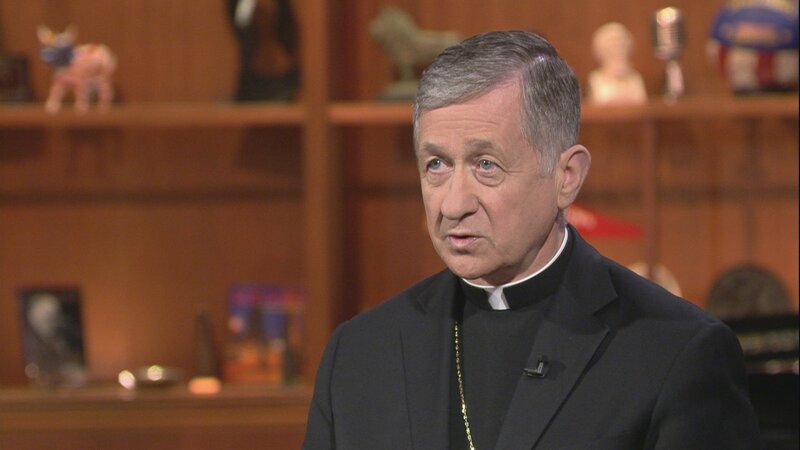 Cupich joins us to talk about the church’s opposition to the border policies as well as its new Family Reunification Fund, the cardinal’s recent meeting with the pope and the new facility in Chicago to help the homeless.